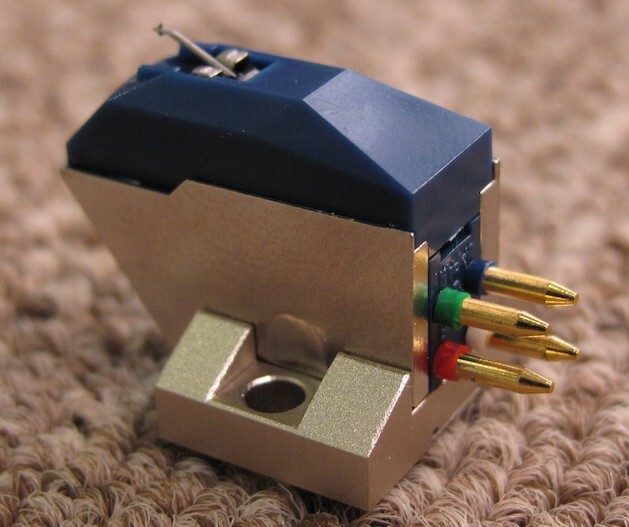 This moving coil (MC) phono cartridge features a dual coil design and elliptical stylus for excellent sound quality and reliability. Earn 160 loyalty points when you order this item. 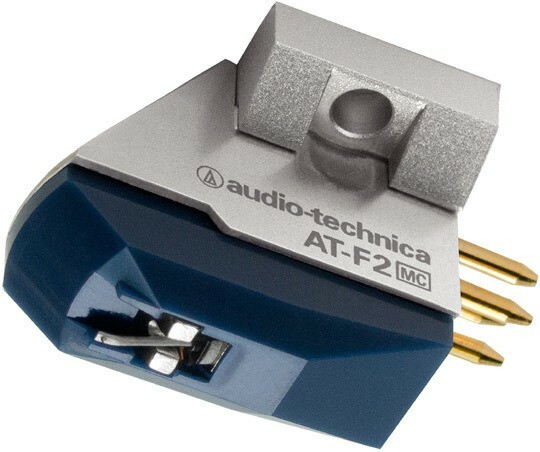 The Audio Technica AT-F2 phono cartridge features a dual coil design and elliptical stylus for excellent sound quality and reliability, making it one of the best sounding cartridges we've heard under £200. 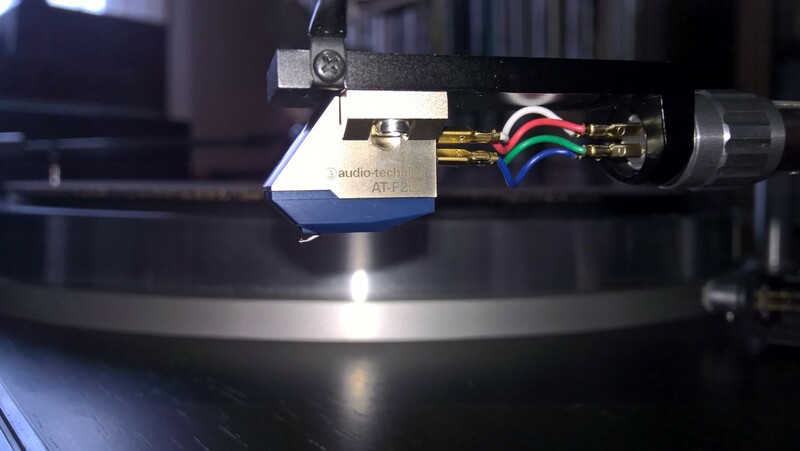 The power is generated independently for the left and right channels providing outstanding isolation characteristics while the reverse V-shaped formation for the two left and right coils reduces the vibration mass seen from the stylus tip subsequently restricting unnecessary movements of the coils to eliminate the distortion even more. Employing a neodymium magnet for ultimate energy, as well as a pure iron yoke with remarkable magnetic properties enhances the magnetic field that is concentrated in the coil gap area. 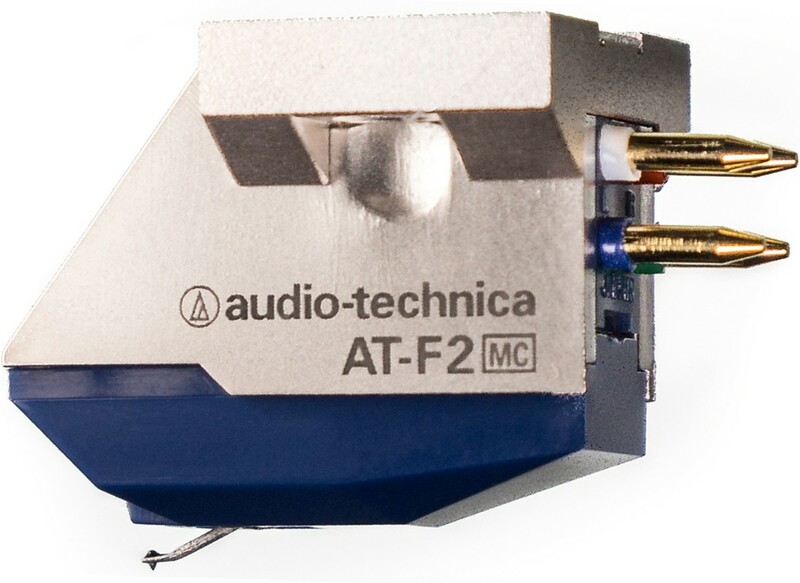 The dual coil design of the Audio Technica AT-F2 offers stunning clarity and transparency in tone along with an improved frequency response and precise stereo imaging. 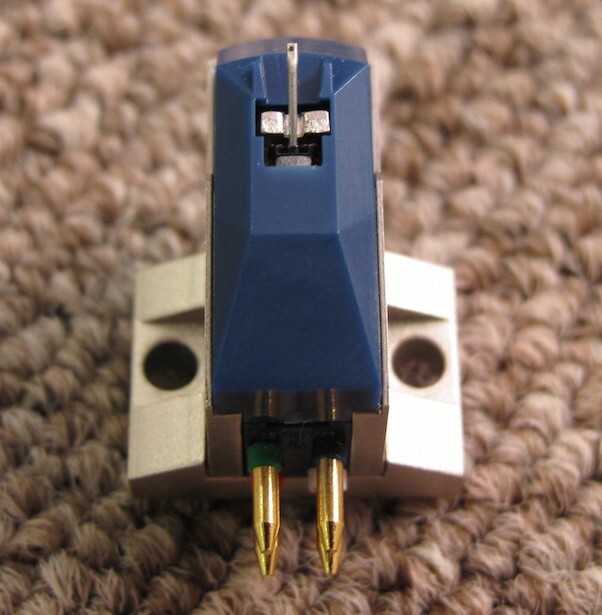 The PCOCC coil enables purer transmission due to a reduction of grain boundaries in the transmission direction. 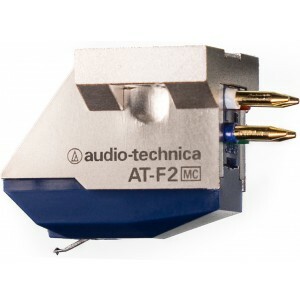 Using a precision-crafted sturdy aluminium alloy as the base, the body is constructed from hard resin which minimizes parasitic resonance and improves the signal-to-noise ratio.